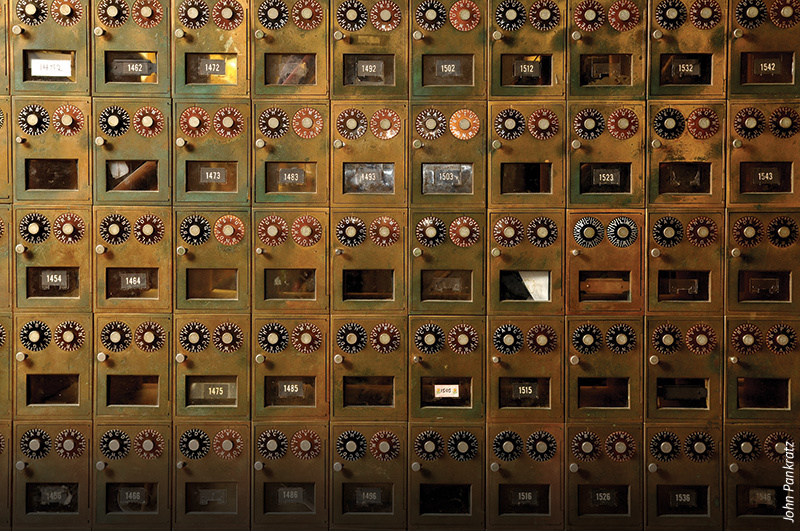 In the McMillan Student Center, mailboxes hold cherished letters from family and friends, both here and across the globe. The first 10 readers to identify the year in which they were constructed will receive an Albright prize. Email cmanzolillo@albright.edu with your answer.